Chris Gayle hadn't made a half-century in 17 T20 innings. 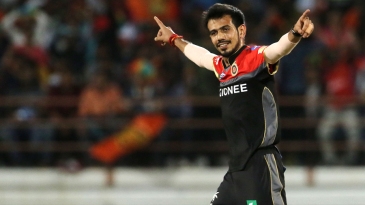 His strike rate among openers who had faced a minimum of 50 deliveries prior to this game was the slowest. On Tuesday, a spot opened up after AB de Villiers' late pull-out because of an injury. 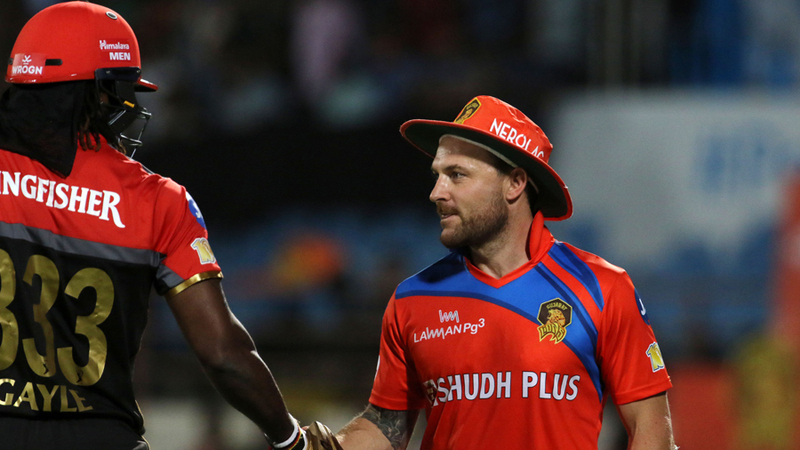 It meant IPL's most successful opening partnership of Virat Kohli and Gayle were reunited again. With the side desperately needing fresh energy to revive a stalled campaign, Gayle, who became the first batsman to score 10,000 T20 runs, unleashed mayhem - striking 77 off 38 balls - as Royal Challengers posted 213 for 2, the season's highest total, on a slow Rajkot deck. 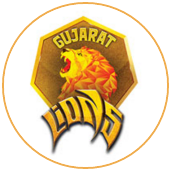 Then Brendon McCullum came up with an astonishing display of six-hitting in a 44-ball 72 that should have been enough to give Lions victory on most nights. 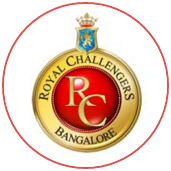 But conceding 35 off the last two overs with the ball - a majority of those plundered by Kedar Jadhav in his unbeaten 16-ball 38 - proved to be the difference as Royal Challengers won by 21 runs and arrested a three-match losing streak to lift themselves off the bottom of the points table.